Our youngest campers go on an overnight trip to the island in our lake. 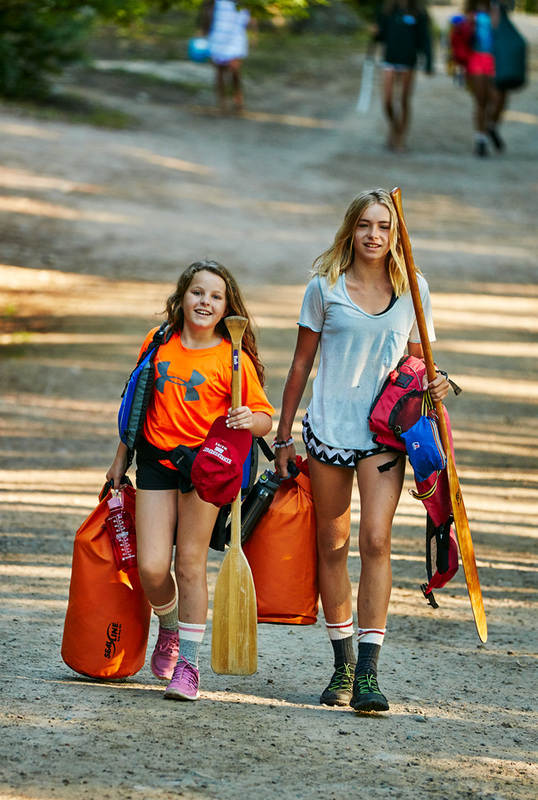 Campers who are 10 and 11 take a two-day canoe trip through the lakes near Kandalore or in Algonquin Park. 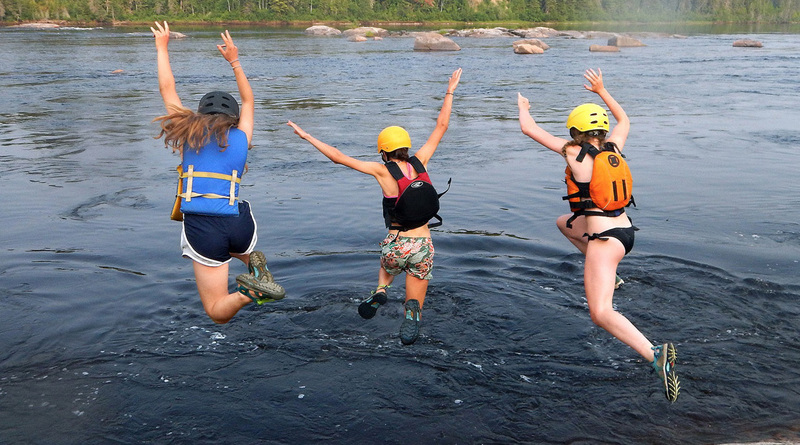 Campers who are 12 or 13 do a three-night trip on rivers with moving water. 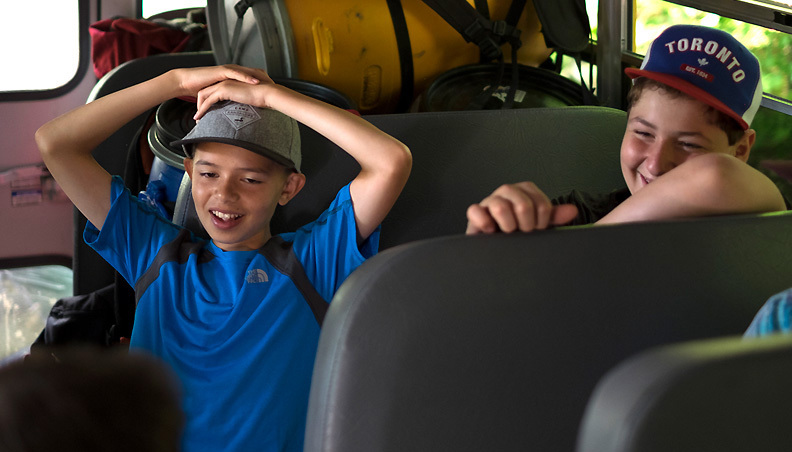 Campers who are 14 to 16 take five to twelve day trips on rivers with moving water. In their 16th year, campers can choose to do the Explorer program, an extensive wilderness canoe trip. Whatever the age or distance, canoe trips are carefully planned and led by trained and experienced staff members. Canoe trips build confidence, teamwork and leadership skills. They build lifelong friendships. They change lives.